As one gets older (and I am 56 years in this world) you start to wonder what your purpose is on this planet. The usual reaction is to reflect back on your accomplishments and come to the realization that most of these are rather ephemeral – meaning that while they probably provided you with some momentary pleasure, in the long term they will have very little or no impact on the world that you will inevitably leave behind. This is particularly true if you have children and I consider raising three daughters with my wife, Pauline, to be one of our greatest achievements. Truth be told, they did more to make me a better person than I did to fashion them into the caring adults they are today – but of course we never realize that through those busy parenting years. Having people you really care about, such as children, lays bare all the frivolous wants of modern society, showing them to be what they really are, unnecessary. In this world there are really only five essentials for us to exist…air to breathe, clean water to drink, food, shelter from the elements and some sort of love or companionship (in whatever form that may take). During my career as a gardener I have written two books and hundreds of articles, taught innumerable courses and seminars, designed and installed more gardens than I care to remember and yet all of that work seems insignificant when compared to my latest endeavor. I decided three years ago to write a book that mattered, a tome about food and our potential to grow it regardless of our means. What inspired me were the young families coming to the garden centre where I work looking for edibles to grow in pots on balconies and decks – or the only spaces they have to farm in their tiny condominiums and townhouses. Of course, it was never about subsistence given the minuscule growing areas, but simply a means of connecting with the very basic precept that all food comes from living things. 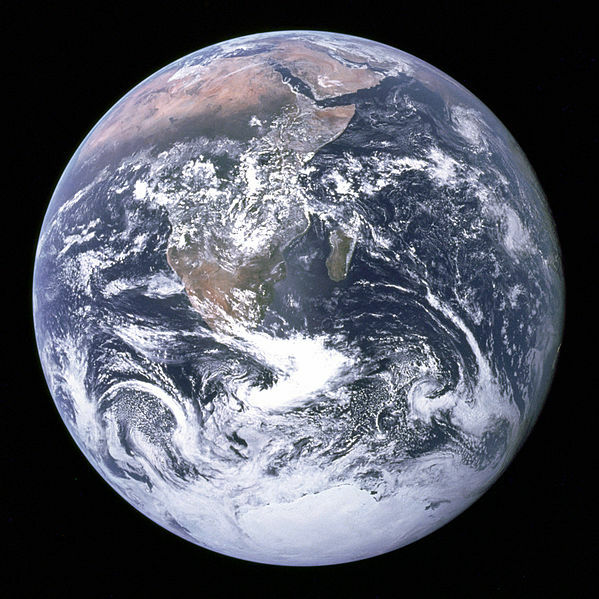 It might be a dwarf fruit tree, a tomato, a containerized herb garden – it really doesn’t matter – because what is gained is a profound respect for the planet that provides us with this biosphere of life potential. Even my oldest two daughters, Nicole and Rochelle, who share a community garden plot behind their townhouse, have discovered the basic joy of making soup from Sorrel grown in their own tiny space or spicy homemade pesto from scapes they cut from a single row of garlic. And while their food is delicious, the more important gains that I see is the profound and growing respect they have for the world around them – a planet that I had hoped would not be left on the tipping point of environmental collapse simply for the pollution caused by the trappings of a ‘modern’ society. Case in point, my daughter Rochelle and I were out for a hike on the north side of the Fraser river today. In a matter of two hours we saw dozens of bald eagles and red-tailed hawks, most of which were enjoying the spoils of the tail end of the Chum and Chinook salmon run. And yet just across the river, a mining operation had blasted half a mountainside away (all the way down to the river’s edge) just to produce the gravel used to support the out-of-control housing development that the Fraser Valley is experiencing right now much of it driven by speculators, not local people buying much-needed houses. This in turn means young families have few affordable housing options, be it renting or attempting to purchase an outrageously priced townhouse or condominium. Of course, the more obvious impact is that missing half a mountain, which is never coming back – nor are the trees, shrubs and understory plants that used to filter the rainwater before it entered the Fraser River, let alone the obliterated animal habitat. So much waste for so little gain in terms of serving all humanity and the other species that we share this planet with. So I will start with a seed, a little book to empower the next generation of gardeners with a respect of edible plants and their potential to grow them in harmony with nature. Consider Extraordinary Ornamental Edibles – 100 Perennials, Trees, Shrubs and Vines for Canadian Gardens to be my first push against the madness that we call first world living…with more to come. With the centenary of the First World War, we have been reminded of its many harrowing battles, such as Ypres, Gallipoli, Passchendaele, and yet the most impressive incident of this bloody conflict, the Christmas truce of 1914, nearly brought all of these hostilities to an end. The catalyst for this impromptu detente was little more than than a few small decorated trees sitting on the parapets of the front trenches of the German lines. 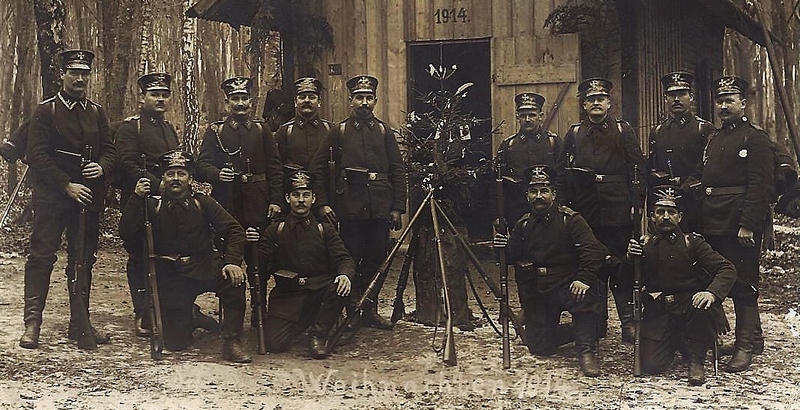 It began Christmas Eve all along the western front from Belgium to France (with a few incidents in the east involving Russians) and by most accounts, it was the Germans or to be more precise, Bavarians and Saxons, who made the first overtures for a temporary truce in order to celebrate Weihnachten. As the candles were lit on these tiny Christmas trees and carols sung from the trenches, it must have crossed the minds of many soldiers that maybe the guys on the other side of the barbed wire weren’t murderous Huns or treacherous Tommies, but just people missing their family and homes, much like themselves. Truth be told, with the exception of the officers, most of these so-called soldiers were little more than ordinary men – people who had been previously employed as bakers, labourers, farmers or waiters. 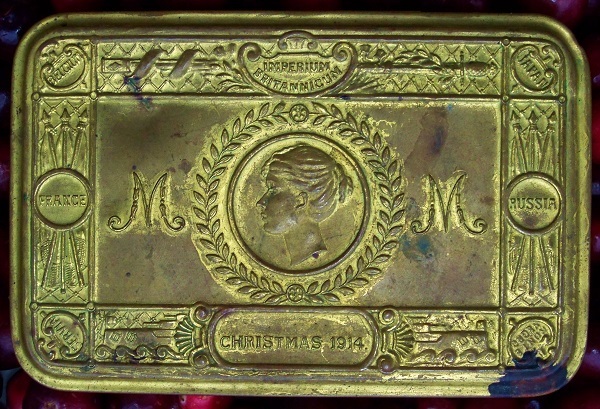 While soldiers on both sides were enjoying packages from home and even official gifts – such as the brass Princess Mary Tin (filled with cigarettes and a small greeting card) for the allied soldiers and a ceramic Prince Wilhelm pipe for the Germans – the celebrations were understandably muted given the fact that just a few yards from the trenches were the frozen bodies of fallen comrades, left in the tangled mess of mud and shell holes called ‘no man’s land’. After singing carols to each other the night before, a few brave soldiers raised their hands on Christmas Day and walked towards the enemy lines, risking certain death for only the chance of a temporary truce. 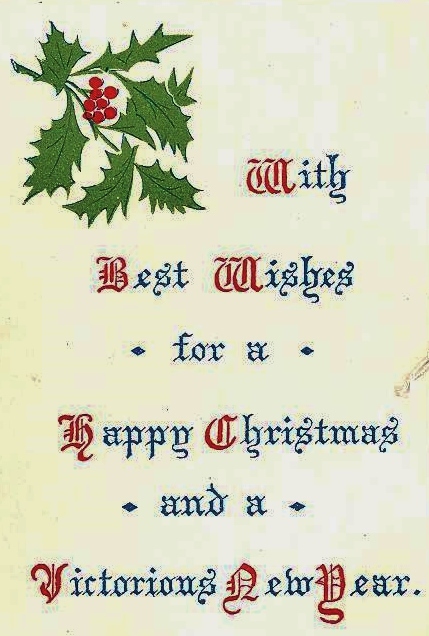 A few of them found it, and when they did they chose to bury their dead together, share what little Christmas fare they had, exchange trinkets such as brass buttons and listen to each other’s stories of home. So this Christmas, when you are sitting in your warm, comfortable home, basking in the glow of a decorated tree, remember that there are still hundreds of thousands of refugees caught in conflicts as far flung as Syria, Ukraine, Iraq, Somalia and Afghanistan – people who are homeless and desperate for peace. 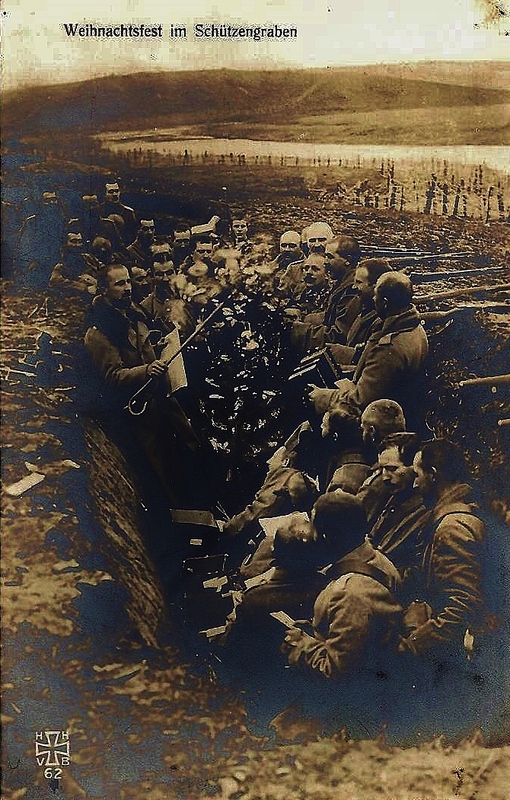 Let’s hope that some of that same spirit that was inspired a century ago by a handful of Christmas trees in those muddy frontline trenches will again bring forth some brave soldiers willing to summon the courage to lay down their arms and risk the hope of peace. One hundred years ago, sworn enemies put down their guns, looked each other in the eye and chose to shake hands. Maybe it’s time we tried it again. Maybe this time we won’t go back to war and ‘peace on earth, goodwill to men’ will become than a seasonal slogan, but a way of life. 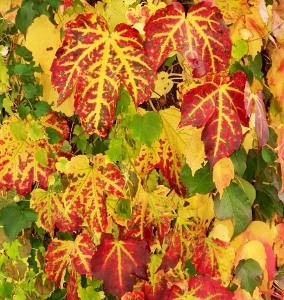 It takes a special kind of crazy person to be a fulltime gardener, someone who understands that basking in the summer sunshine or crisp autumn air is always tempered by those arthritic days of winter – when the everpresent aches in your knees and knuckles become a sort of seasonal penance. 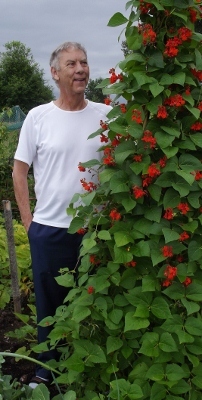 Accordingly, I have been ‘special’ for over thirty years now, but the winter work never really bothered me when I was a younger estate gardener or landscaper. That said, the older nursery manager incarnation of me sometimes struggles with the dark days of January and February, when garden centres everywhere become the loneliest places on the planet. With nothing but an icy north wind, an occasional Steller’s Jay and CBC radio (even Rex Murphy starts sounding like an old friend) to keep you company, it can be difficult to endure eight hours of outdoor solitary confinement. Enter Carlos, a local gardener with a penchant for showing-up with a steaming cup of coffee when I least expect it (but appreciate it the most). 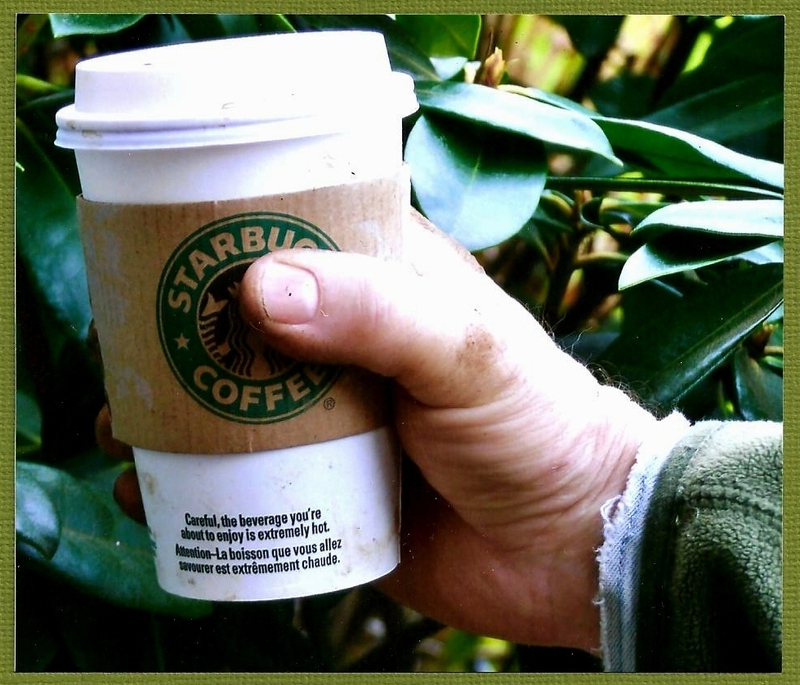 Quite often he’d make an appearance late in the day, still wet and cold from his own work, just to shake my hand, say hi and drop off a tall Starbucks. Over the years I was the recipient of many cups of coffee and while I did my best to return the favour from time to time, what always made them taste that much better was the simple generosity of the man who brought them – so one day I just asked Carlos why he was such a thoughtful person. He told me that he learned the gift of giving from his mother Josephina, who always told him when he was a boy growing up in Mexico to “drink the milk, but don’t kill the cow” (in Spanish, of course). The sarcastic genius of this Mexican proverb lays in its not-too-subtle approach of stating the obvious – if we do nothing but take, eventually the giving will come to an end. It almost sounds like a tailor-made slogan for my generation, the baby boomers, who just may end up being the only pack of peers to successfully ‘milk the cow to death’ by depleting the resources of an entire planet to ensure that they get everything they want, when they want it and for as long as they think they need it. Given the precarious state of the biosphere that they will inevitably leave behind, it might be best to let the meek inherit the earth – but we should at least leave the rest of the universe to those who really deserve it, people like Carlos…the generous. I was touring a friend’s garden the other day and in the process, learned what we really grow when we care about what we do. She is a grandmother and getting a bit older, and I can tell by her body language that the one thing that concerns her the most is the state of the five acres that surrounds her rural home. It is full of rare trees, species rhododendrons and seedlings – literally hundreds and hundreds of them – all lovingly planted each time a void opened in what was a Christmas tree farm. She can hardly take two steps without pulling a weed or fussing over a little pruning, but even with these minor distractions she still has a sharp sense of humour. 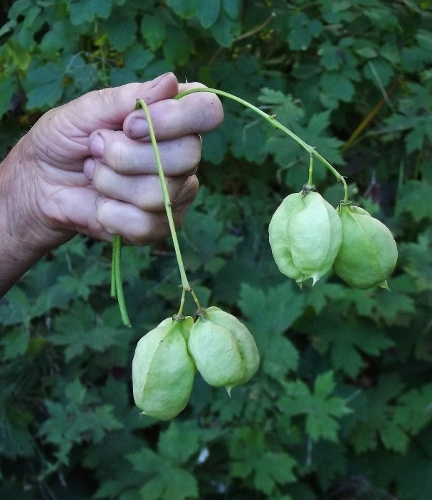 We were joined that day by her grown daughter and mine, a recent university graduate and as we approached a Bladdernut tree (Staphylea) she picked a pair of inflated seedpods and told us a little story. 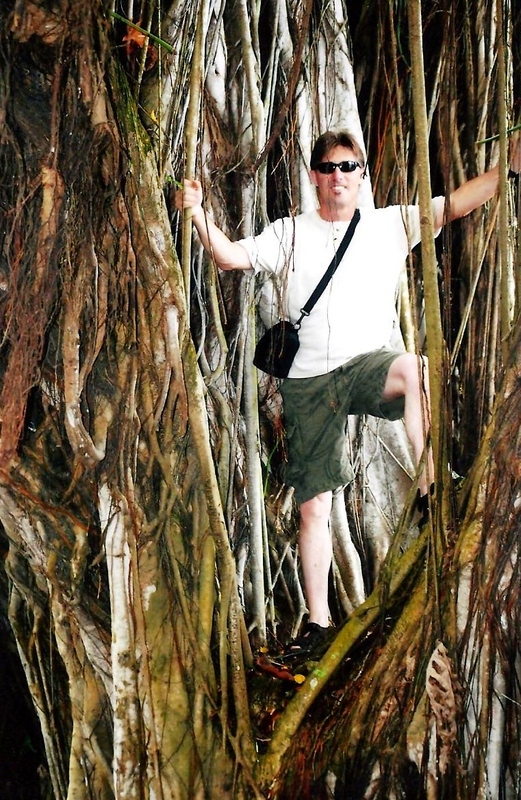 Many years ago she was giving much the same tour to a young family and as they approached this tree the eight-year-old daughter blurted rather matter-of-factly that “my brother has a pair of those”, resulting in one of those awkward silences that can only be remedied by laughter. As we walked along there were other stories and special places – the secret garden…the Cypress with three crooked stems, one for each of her daughters…the horse paddock…the Japanese Maple tunnel – each tainted by the laughter and dreams of her children and grandchildren. I could tell by the look in her grown daughter’s eyes that the memories of those childhood haunts were not diminished by time or weeds, or a few dead branches – they were as beautiful in her mind as the day she had first experienced them. And then it dawned on me that my friend really wasn’t growing rare plants and trees…she was making memories…and in her garden, they were all good ones. Surprisingly enough, this whole train of thought came about as a result of two young brothers fighting over hockey cards at the garden centre where I work. 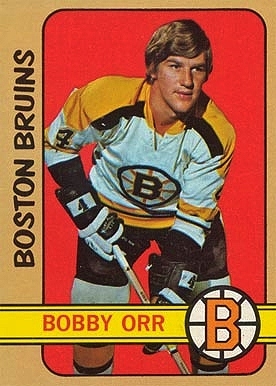 It put an instant smile on my face and brought me back to my childhood, when I would trade cards with my two brothers, although instead of Sidney Crosby or Alex Ovechkin being the prized players, it was more like Ken Dryden or Bobby Orr. The difference here was that they were speaking Arabic and the only words I understood were the team and player’s names and yet they had seemed to have quickly adopted a time-honored Canadian tradition. They, along with their family, were recent immigrants from Iraq and their parents were looking for a few plants to remind them of home…grapes, jasmine, figs…all of which they were delighted to have found. While I would love to think of hockey as that international bond, the father upon noticing me admire his boys trading hockey cards said, ” Don’t ask me, they just love hockey, but I don’t know a thing about it”. And of course one could put my theory to the test by simply wearing a Boston Bruins jersey to a Vancouver Canucks game to know that hockey isn’t always something that brings us together, unless of course you are all cheering for the same team, like during the ’72 Summit Series. 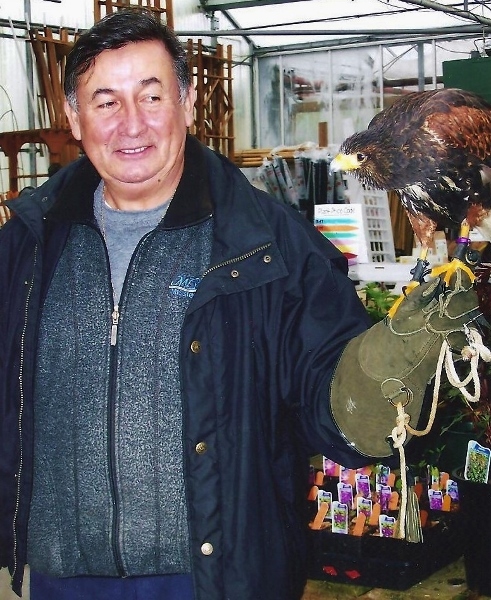 About two weeks later I was visiting the local community garden in Pitt Meadows, interviewing a few people for an article I was writing. One of them was John Blackman, someone I had known for quite some time on a casual basis. 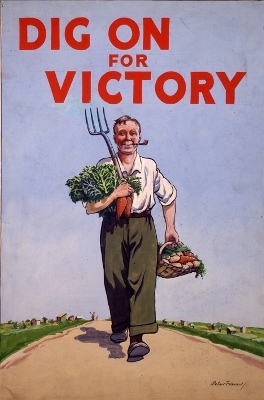 I found out that he had been a Victory Gardener during the war, and had survived the blitz in London as a young boy while all along tending to his vegetables. He, along with many others, are constantly helping out new gardeners with some sage advice and yet they all remarked at how much they had learned from younger members, many of which are newly arrived immigrants who can’t afford a house but choose to grow their food here at the community garden. They bring new plants and gardening techniques, they also learn what grows successfully here and how to do it, and we seem to be richer for the experience. When I think about it, being a nursery manager puts me in the crossroads of many cultures and on any given day, it is much like the United Nations of gardening. I have people from all over the world searching for the plants that remind them of home and I seem to learn something new from them with each encounter. These are for the most part perfect strangers and yet when they find the plant they are looking for or sense in me a kindred gardening spirit, they treat me like an old friend. 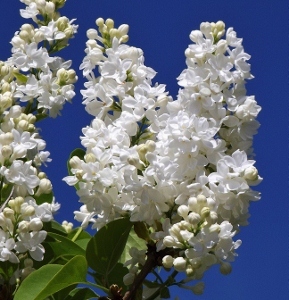 Like the woman from Ukraine who upon finding a white lilac in bloom, simply smiled at me and said “Lilacs are home”, and I knew exactly what she meant. The couple from Slovakia who finally found a Cornus mas or Cornelian Cherry tree and told me that once it is planted in their yard, it will really feel like home. Or Asia (this is her anglicized name), a tiny lady formerly from Taipei who is always on the look-out for a new winter camellia or Chinese flowering plum (Prunus mume) to make her Burnaby garden feel a little more like Taiwan. So it appears that gardening is one thing, maybe even the only thing, that brings people from all over this world, together. 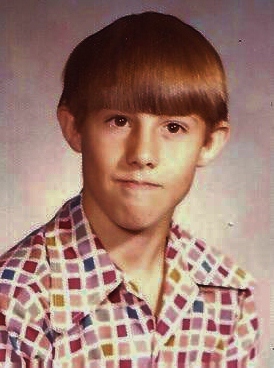 I grew up in the 1970’s. I began the decade as a boy and ended it as an estate gardener, but what I experienced in between defined me as a person. Despite the tacky clothes, disco and frozen TV dinners it was still a great time to grow up as a kid and I wouldn’t trade it for any other era, no matter how nostalgic they may seem. 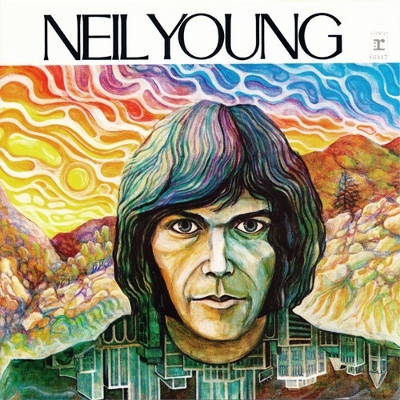 If I could define the 70’s in a phrase I would call it the decade of looking out – when average people began thinking beyond their everyday lives and started grasping the bigger picture, or the world at large. 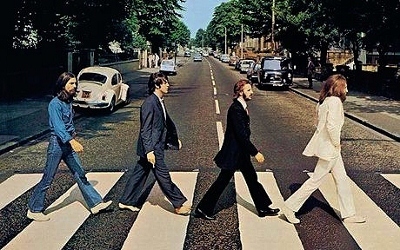 It was also a decade of endings…the end of the Beatles, the end (or beginning of the end) of the cold war, the end of perceiving government as being altruistic or always looking out for our well-being, and the end of thinking of our planet as a dependable resource for us to deplete at will. 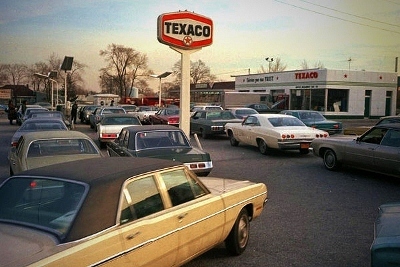 The latter epiphany came to us rather abruptly with the energy crisis of 1973, when people had to line up for hours to fill their cars and oftentimes there was no gas left to be sold. We suddenly became acutely aware of our limits as a society in a world without fuel. 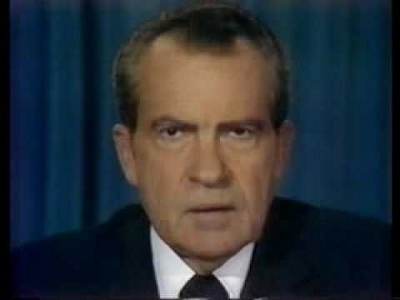 Our shared cynicism of politics in general can probably be traced backed to August 8th 1974, when Richard Milhous Nixon announced his resignation over national television and we knew definitively that America – a nation that prides itself on political freedom – had a corrupt president. That same television brought the war in faraway Vietnam right into our living rooms and somehow the wanton killing, bombs and napalm-scorched bodies became that much more real. It wasn’t glorious war for the sake of freedom any more, it was just senseless death. 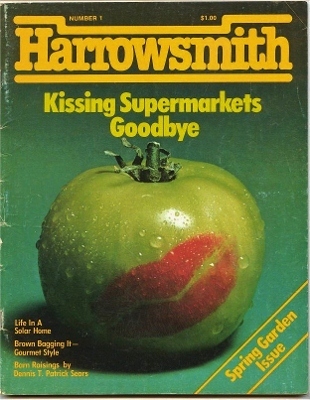 As the decade closed I was a long-haired, jean jacket wearing, left-wing, Harrowsmith-reading estate gardener who listened to Neil Young rage about racism and dreamed of a better world. Somehow those dreams never came true and even though we wanted to end war, all wars…even though we wanted to save our planet and clean up the mess we had already made…even though we wanted a more egalitarian society…we seemed to have failed on all fronts. Like many people I inadvertently left my ideals behind as the everyday demands of life began to pile up. And yet much of Africa and the Middle East is still embroiled in conflict, racism seems to be on the rise as some people look for a scapegoat for the troubled economic times, companies are spending (and making) hundreds of millions of dollars squeezing the last drop of oil out of the earth and the comfortable middle class is literally evaporating before our eyes. Call me jaded, but 2012 is looking more like the 1970’s every day – so maybe, we are due for another decade of looking out. I just hope we can cross that road from a position of moral outrage, to the other side, where the real change begins. You are looking at one of my favourite family photographs here on the left – it was taken at Expo ’67 in Montreal and it commemorates the one and only time that my two grandfathers had the opportunity to meet each other. 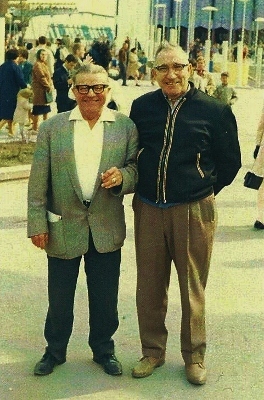 On the left is my Mom’s dad, an Austrian named Franz and on the right is my Dad’s dad, Norbert, a true born-in-Quebec French Canadian. 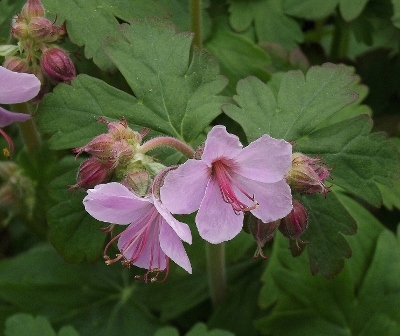 Today, while I was pruning a Bigroot Cranesbill (Geranium macrorrhizum) my Austrian grandfather came to mind…it took only one or two bruised leaves for that distinct fragrance to hit my nostrils and with it, he immediately came into focus. 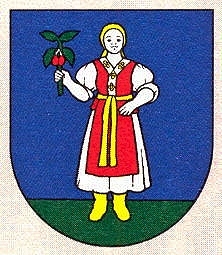 Being an Austrian, I knew his favourite plant was Edelweiss, but my memories of him always involve that pungent aroma of the Old Spice aftershave that he wore religiously, day after day and year after year. 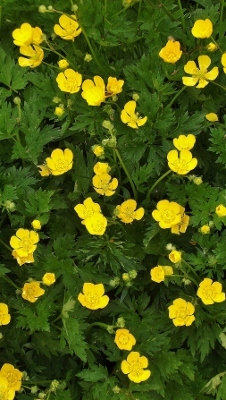 My other grandfather also has his own plant of sorts, which is actually just a common weed – but every time I see Buttercup in bloom my mind takes me back to an ordinary afternoon in Belleville Ontario some forty years ago. I rarely saw my Dad’s father, mostly because we lived in the west for much of my childhood and my grandfather wasn’t one to travel. But on one of those rare visits to our home I have a memory of us kidding around in the backyard. He went and picked a small bouquet of Buttercup flowers and brought them over to me. He said “let’s see if you like butter”, and then he gently lifted my chin and started brushing it with his handful of weeds. He explained to me that if my chin turned yellow that meant that I liked butter and after carefully examining it, he grinned and proclaimed …”see, I was right, I always figured you for a butter lover” and then he tussled my hair and went to play with my brothers. It’s funny sometimes the small things we encounter that bring the past back to life, and for me it’s almost always plants. Another one of these is a rare Chinese shrub called Decaisnea fargesii. 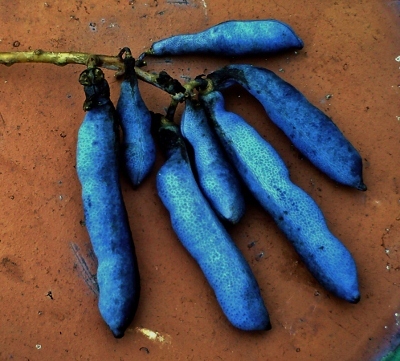 It has a very unusual common name, Dead Man’s Fingers…a reference to the bizarre bright blue sausage-like edible fruits that resemble a deceased digit. When my youngest daughter Madeleine heard about these gory edibles, she begged me to bring them home for her to try. 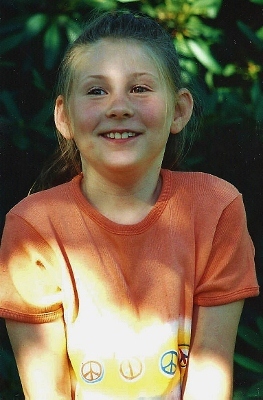 She was about ten- years old at the time, what I like to call the macabre stage. Being an obliging father I brought a cluster home and we cracked it open to eat. The edible jelly inside the pod is whitish and very snot-like, so it takes a strong constitution to even try it (it tastes like Lychee Nut). Maddy was up for it, but neither of her two sisters would touch it with a ten foot pole. Of course, this gave her bragging rights and she was able to go to school the following Monday and tell her classmates that she had eaten Dead Man’s Fingers…and there aren’t many ten-year old’s that can make that claim with a straight face.